A radio interview with Dr Sally Keeling was featured on RNZ (15 July 2018): Insight- Facing down loneliness for NZ’s ageing population. 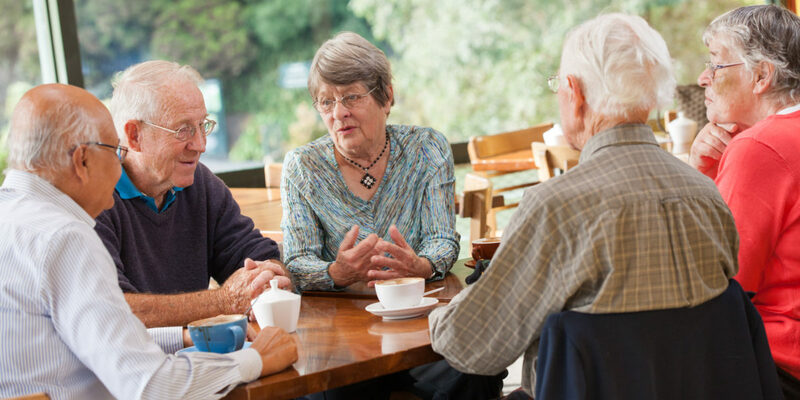 One in four New Zealanders will be over the age of 65 in twenty years time with many living in their homes. The health risk of loneliness and social isolation has been likened to smoking cigarettes 15 a day.